2005). The National Land and Water Resources Audit (NLWRA, 2001) and State of the Environment Report (SOE, 2001) also have climate-change elements. In New Zealand, efforts are underway for transferring scientific information to LGAs and facilitating exchange of information between LGAs. 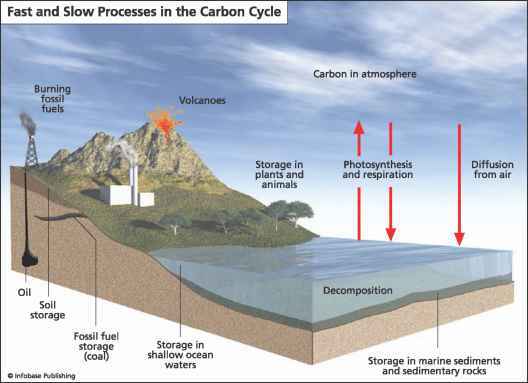 The New Zealand Climate Change Office has held a number of workshops for LGAs (MfE, 2002, 2004b), supported case studies of 'best practice' adaptation by LGAs, and has commissioned guidance documents for LGAs on integrating climate change adaptation into their functions (MfE, 2004c). The AGO, the Australian Bureau of Meteorology, the Commonwealth Scientific and Industrial Research Organisation (CSIRO) and most Australian state and territory governments have developed products and services for raising awareness about climate change. Government-supported capacity-building programmes, such as the Australian National Landcare Programme, enhance resilience to climate change via mechanisms such as whole-farm planning. In general, the domestic focus of both countries has, until recently, been on mitigation, while adaptation has had a secondary role in terms of policy effort and government funding for implementation (MfE, 2004b). However, since the TAR, recognition of the necessity for adaptation has grown and concrete steps have been taken to bolster the pre-conditions for adaptation, as discussed above. Initiatives such as the Australia-New Zealand Bilateral Climate Change Partnership (AGO, 2003) explicitly include adaptation. Overall, in comparison to most other countries, New Zealand and Australia have a relatively high and growing level of adaptive capacity, which has the potential to be implemented systematically on a wide scale.